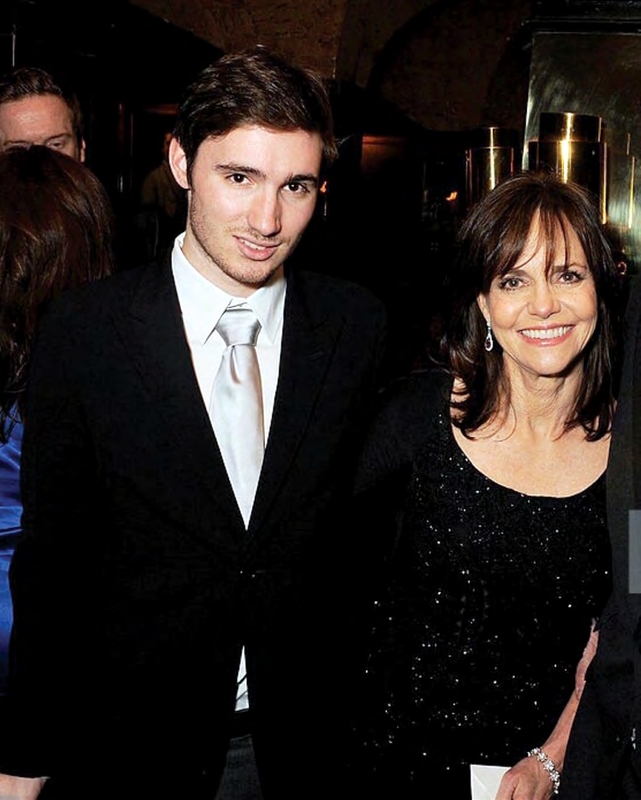 Growing up gay is hard, even in the most supportive homes… even when your mum is Sally Field! In the television series Brothers And Sisters, acclaimed actor Sally Field played an in-your-face, take-no-prisoners, she-wolf mother who defended her gay kids to her last breath. She was the mum we all wished we’d had. But what would it be like if you were gay and you really did call the legendary star “mom”? Sam Greisman knows. The writer, producer and director told DNA that even being the youngest child of a screen icon whose advocacy saw her presented with an Ally for Equality Award was no “free pass” to self-acceptance. Interview by Ian Horner. DNA: Tell us about coming out to your mother Sally Field and the rest of the family. Sam Greisman: It’s definitely different to what I’d assume a lot of coming-out stories are in that my family is so supportive, so extremely supportive, and my mom especially. I’m very lucky. The question of it causing a problem or being divisive was never part of my coming out. I knew it was okay to be gay. That made me anxious more than anything! She was trying to help me come out! I was embarrassed and mortified… Yet, that was the best she could possibly do. You couldn’t ask for anything more!